My twelfth " Du Bois de la Rayere " French Champion : GOLD DUST !!!!!!!!! She is also my first English Sh. Champion !!!! 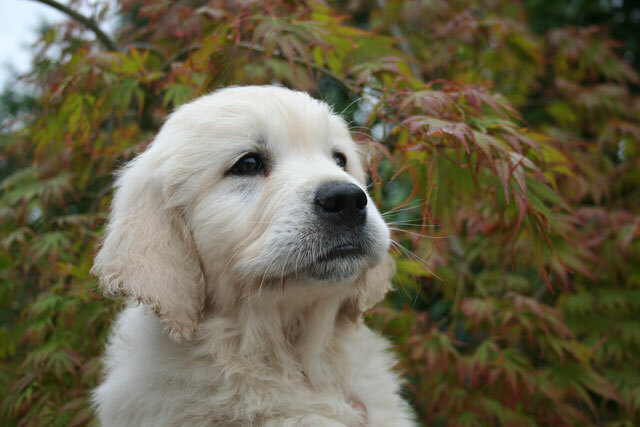 The passion of Golden Retriever brought me towards the shows, the breeding, the work and afterward, to become judge . those of Belgium, France, Luxemburg, Netherlands, Germany and International. Many of my dogs are multi-champions as Beeangee Jumping Jack Flash ( Must) and Alibren Mon Cheri. My breeding is situated in the region the Nord – Pas de Calais near the Belgian border at 1 hour of Lille near Cambrai. 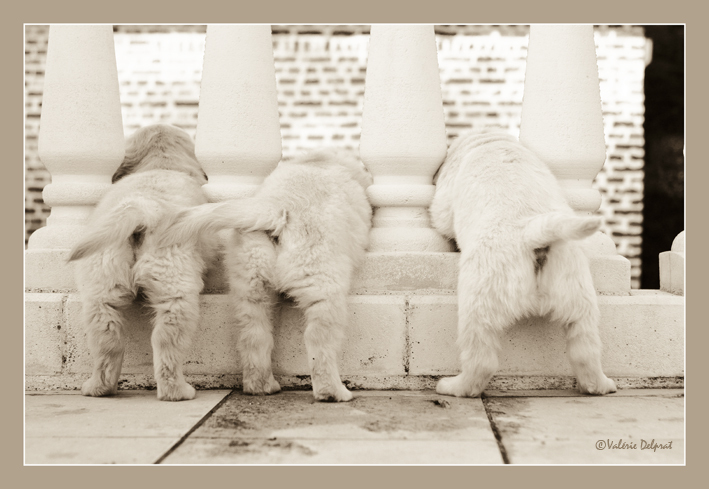 The most important for me is to keep the temperament of our goldens, so all my dogs live in family. 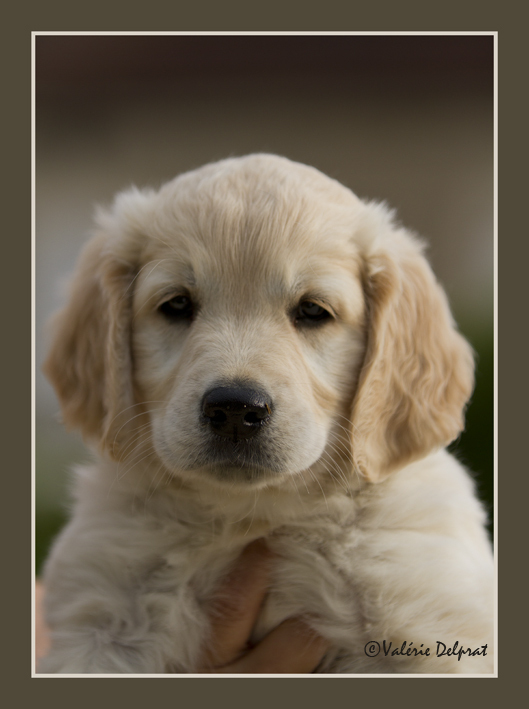 All mi litters born and live in my house for a better sociability of my puppies.